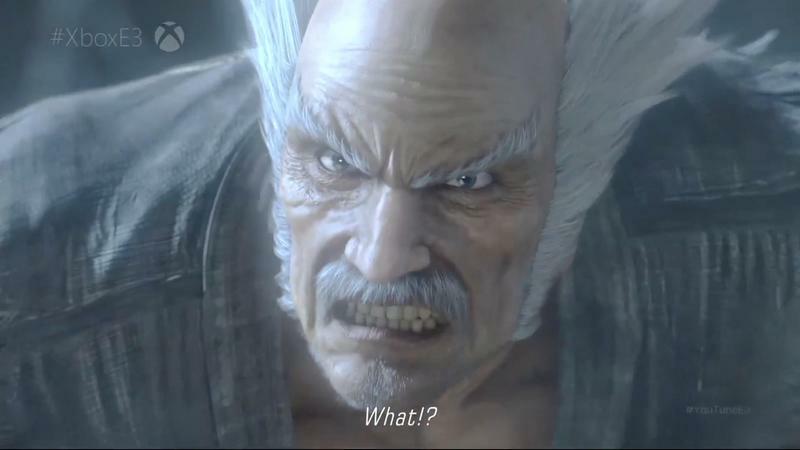 Bandai Namco has just stepped up to personally confirm the release of Tekken 7 across the PlayStation 4, Xbox One, and PC platforms in early 2017. 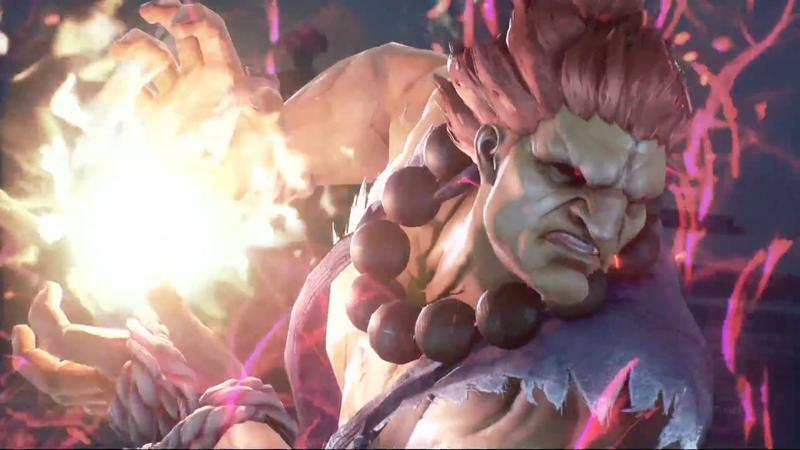 Earlier in E3 2016, Microsoft took the honors of announcing the title and giving away a free game in the process, most likely trying to steal back some cred that Street Fighter V’s exclusivity brought Sony. 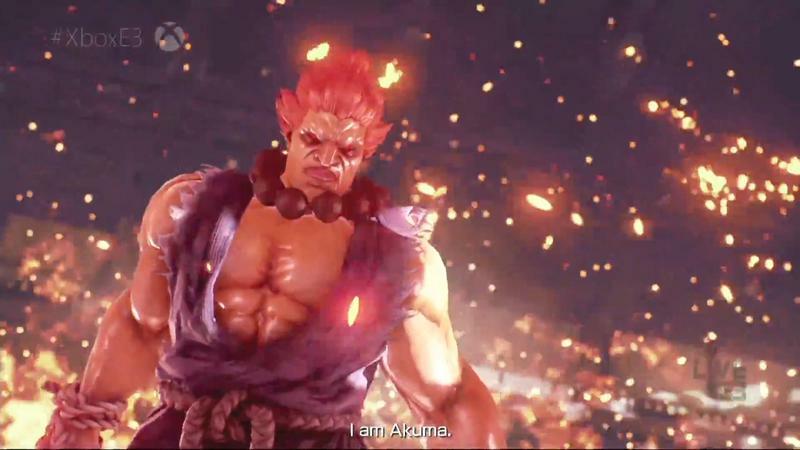 However, the game is ultimately coming to all three platforms, and honestly, it looks like a much more solid title than the state Street Fighter V currently finds it in. 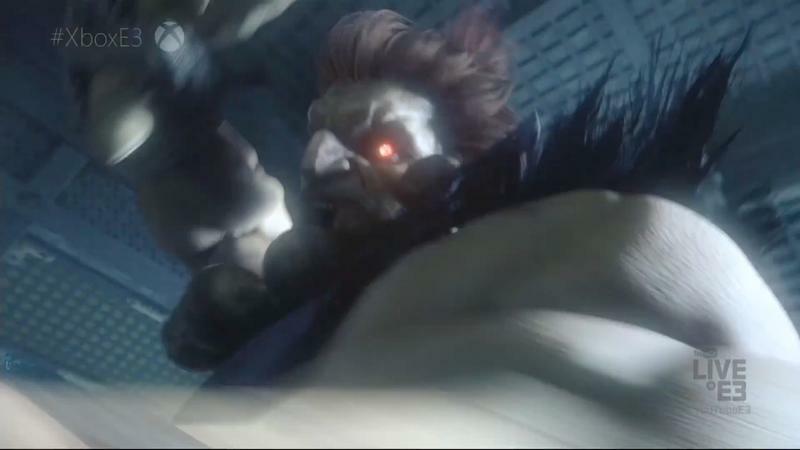 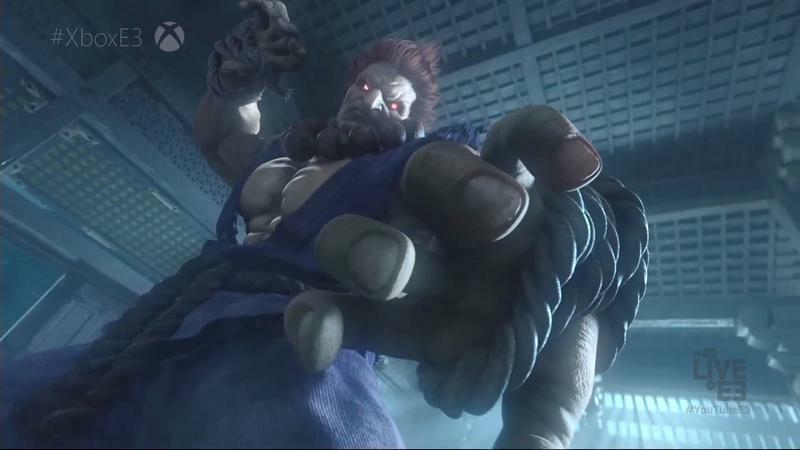 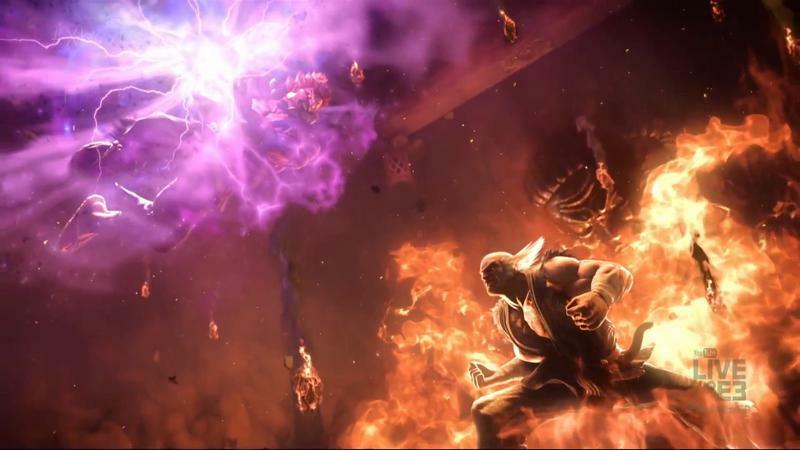 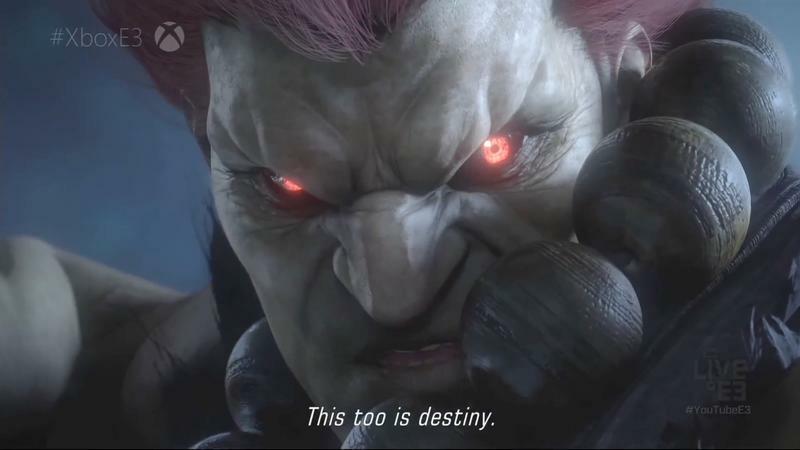 Tekken 7 will “return the storied fighting game franchise to its purest form with bone-crushing head-to-head bouts, new developments in the game’s canon storyline centered on the struggle for power amongst the members of the Mishima clan, and technical prowess that will take the eSports fighting game circuit by storm. 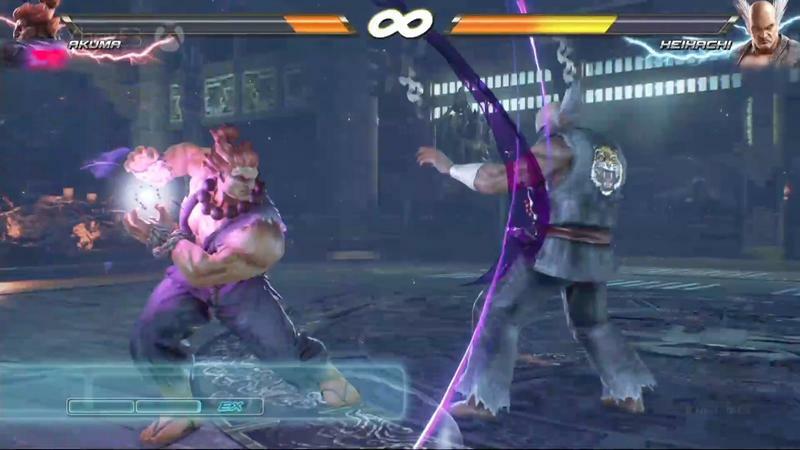 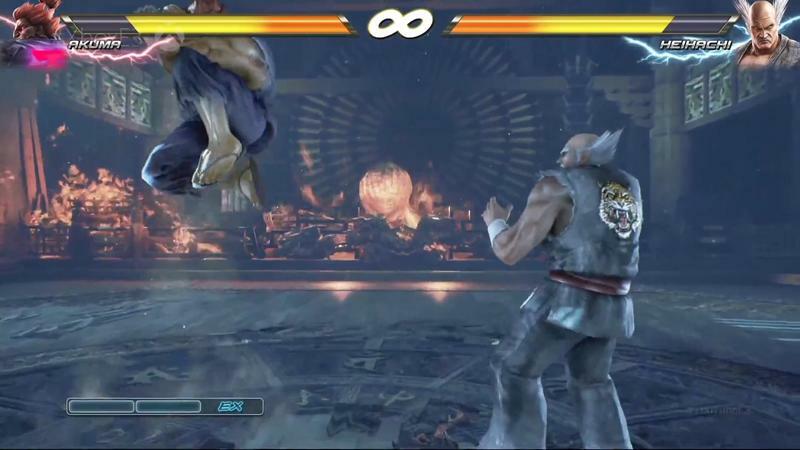 When it debuts on home consoles and PCs, TEKKEN 7 will deliver numerous modes and enhancements beyond its arcade counterpart, including an epic Story Mode that enables players to fully experience TEKKEN’s canon storyline. 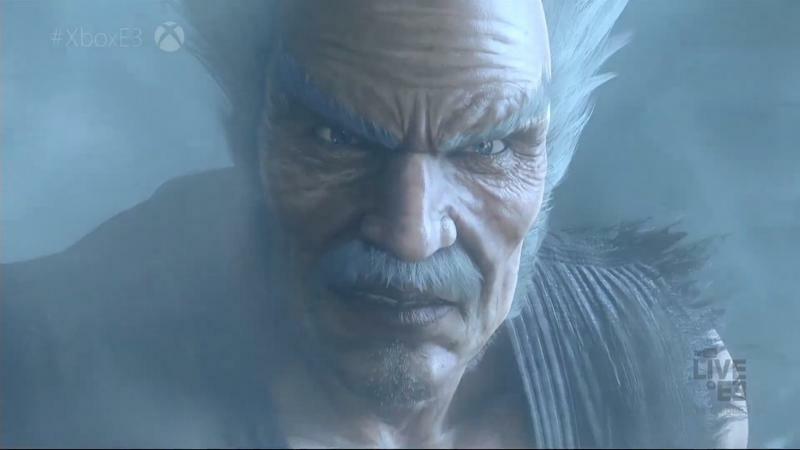 Tekken 7 will release for the PlayStation 4, Xbox One, and PC in early 2017.